© Min Thu Aung. All rights reserved. 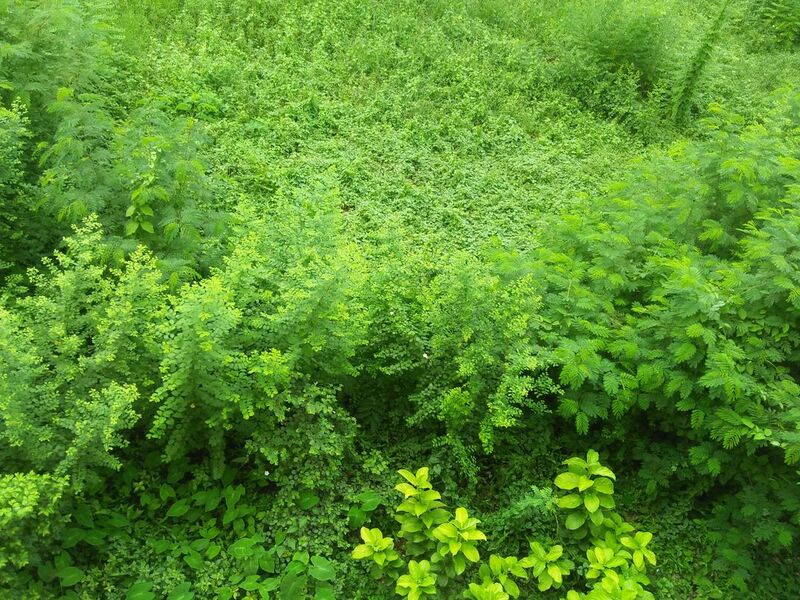 I thought that people would like to taste the green nature of plants.I want to show this nature to them and I also want to make them fresh. So I captured this photo in my hostel's shrubs. Date Uploaded: Oct. 4, 2017, 3:46 p.m.